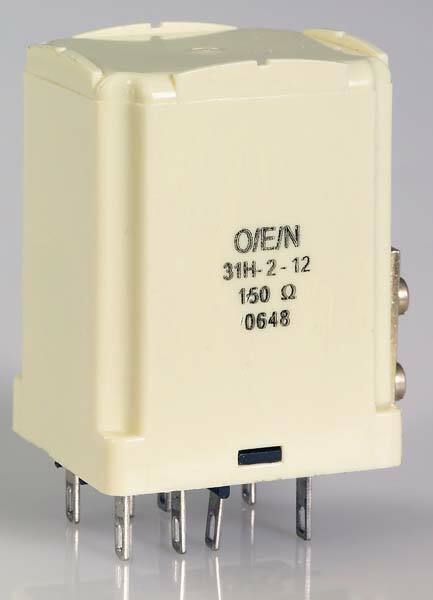 Our company is one of the responsive and responsible Manufacturers and Suppliers of a wide assortment of Heavy Duty Power Relay such as Heavy Duty Power Relay (Series 31H), Heavy Duty Power Relay (Series 33H), Heavy Duty Power Relay (Series 62), Heavy Duty Power Relay (Series 63) and Heavy Duty Power Relay (Series 85H). Our entire range is precision-engineered using the latest CAD/ CAM technologies. 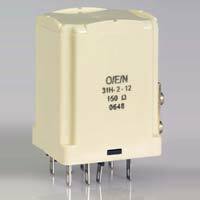 We offer the relays in varied specifications and cater to requests of customization. High performance, easy on site assembly and long service life are some of the features distinguishing our Heavy Duty Power Relay (Series 31H) from others in the market. 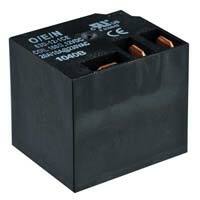 Buyers can obtain the relay from us in varied specifications. 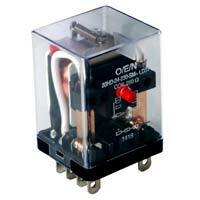 We are ranked among well reckoned Manufacturers and Exporters of Heavy Duty Power Relay (Series 33H). 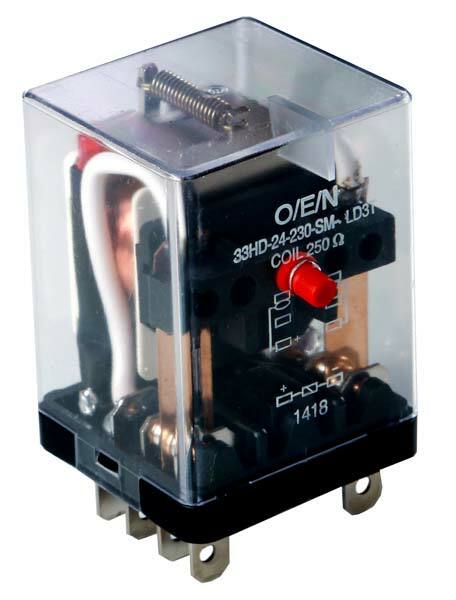 Known for their high mechanical strength, optimum functionality and durability; our Heavy Duty Power Relay (Series 33H) is of unmatched standards. We are engaged in designing and fabrication of Heavy Duty Power Relay (Series 62) using the latest CAD/ CAM technologies. 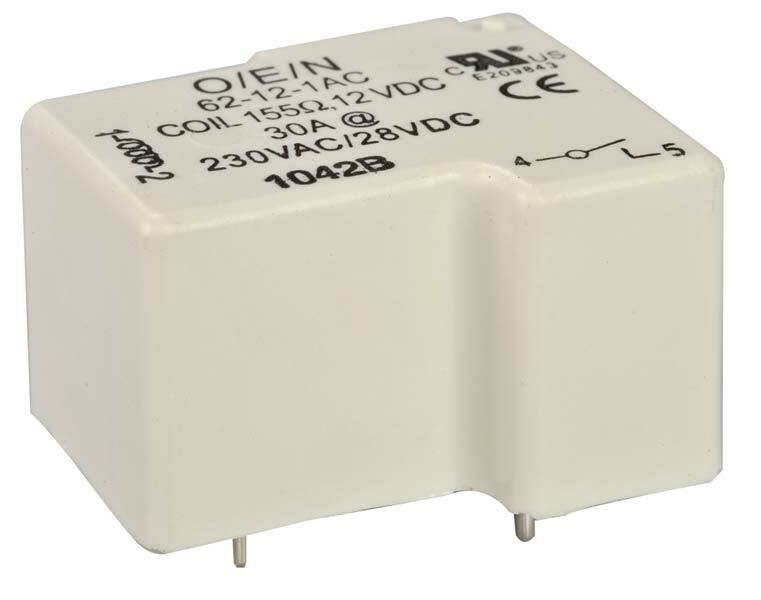 Available with us in varied specifications, our relays can be customized to meet specific requirements. 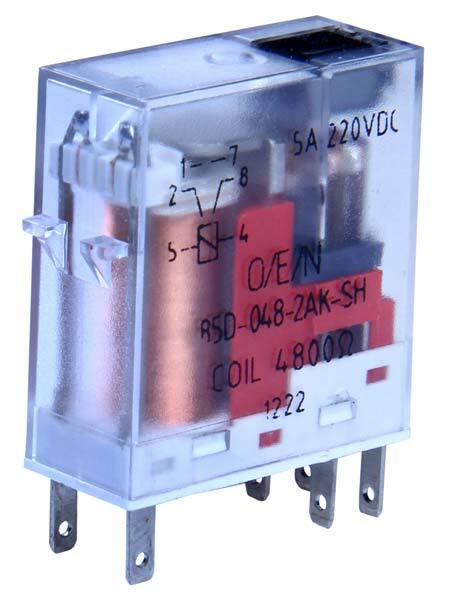 We are offering Heavy Duty Power Relay (Series 63) made using premium raw materials and ultramodern CAD/ CAM technologies. 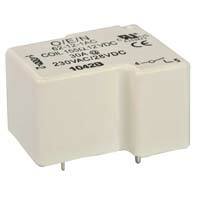 We offer the relays in varied specifications and provide individually tailored solutions as well. 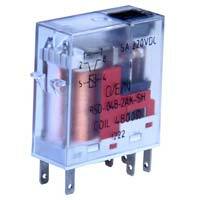 We are counted among well reckoned Manufacturers and Exporters of Heavy Duty Power Relay (Series 85H). A precision-engineered using premium raw material, our entire range is high performance, optimally functioning and durable.